Coming July 18, 2014. Not for the faint of heart! The RunFire Cappadocia Ultra Marathon is a 245 km race over 6 days with elevations of 900–1,700 m and desert heat. 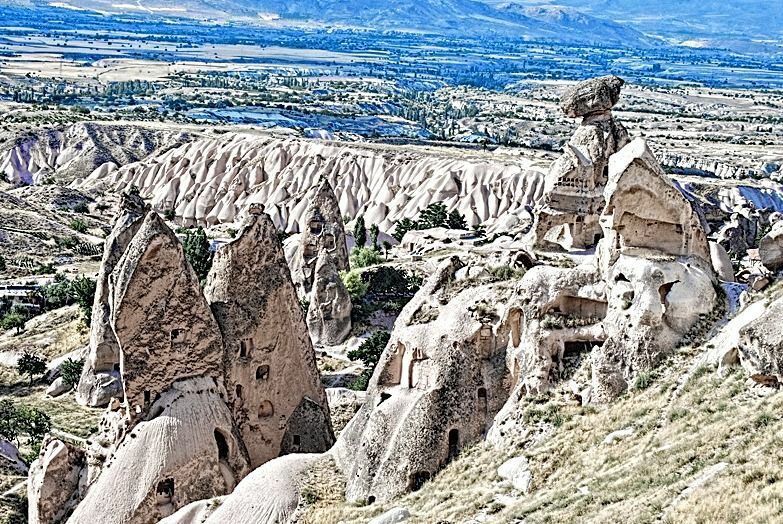 The route travels through the stunning scenery of central Turkey with subterranean cities built thousands of years ago and awesome rock formations. Adding to the uniqueness of this race is your lodging in traditional Turkish tents. A challenging and unforgettable ultra.